Wagner produces, writes, directs, and oversees post-production of highly professional corporate videos. The team at Wagner has produced a growing number of outstanding videos for clients, often working in tandem with top-tier video production contractors. The quality of the work can best be judged by simply linking to the video samples below. 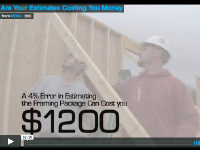 These videos are just a small sample of our work. You can link to the full offering of our client videos on the web through the links provided. 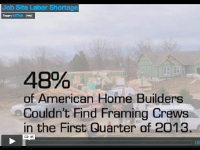 See a full list of BuilderMT client testimonial videos here. 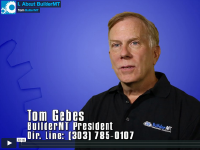 See a full list of BuilderMT corporate messaging videos here. See a full list of these six Ainsworth videos here. See all the MiTek videos here.